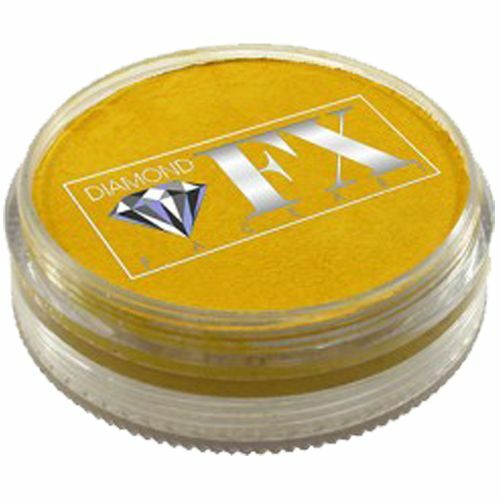 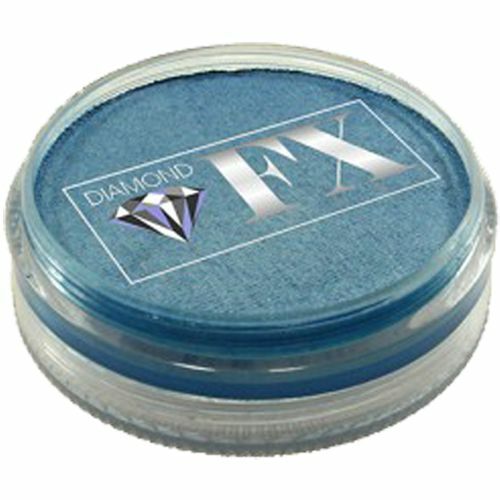 ​​​​​​​Diamond FX Professional bright, vibrant waterbased cakes in stackable 45g pots (simply unscrew the bottom then screw onto the top of the next pot). 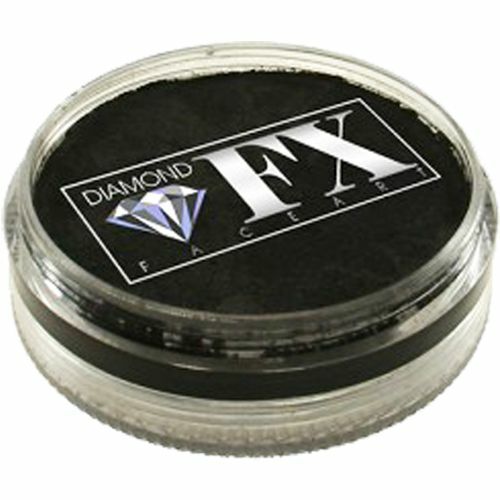 Diamond FX has got a high concentration of pigment creating lively colours and with Diamond FX you can paint over any colour, even white on black, while still maintaining its brightness and density. 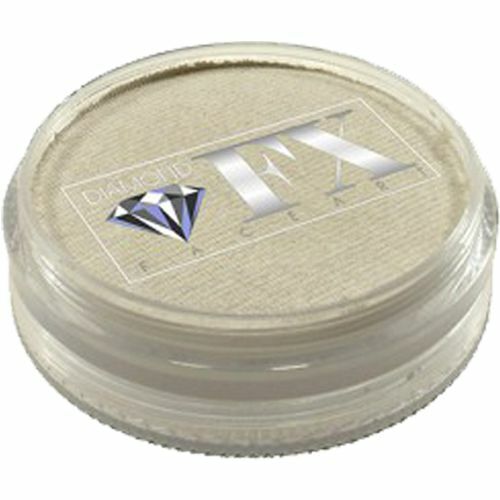 The paint is easy to use and works great for line work as well as sponging. 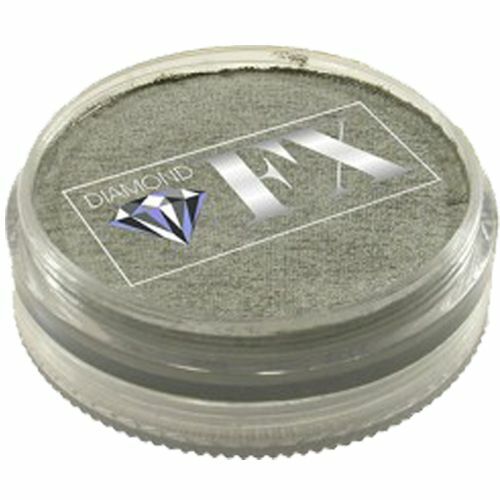 All Diamond FX Metallic Cakes are manufactured according to the EEC and FDA regulations. 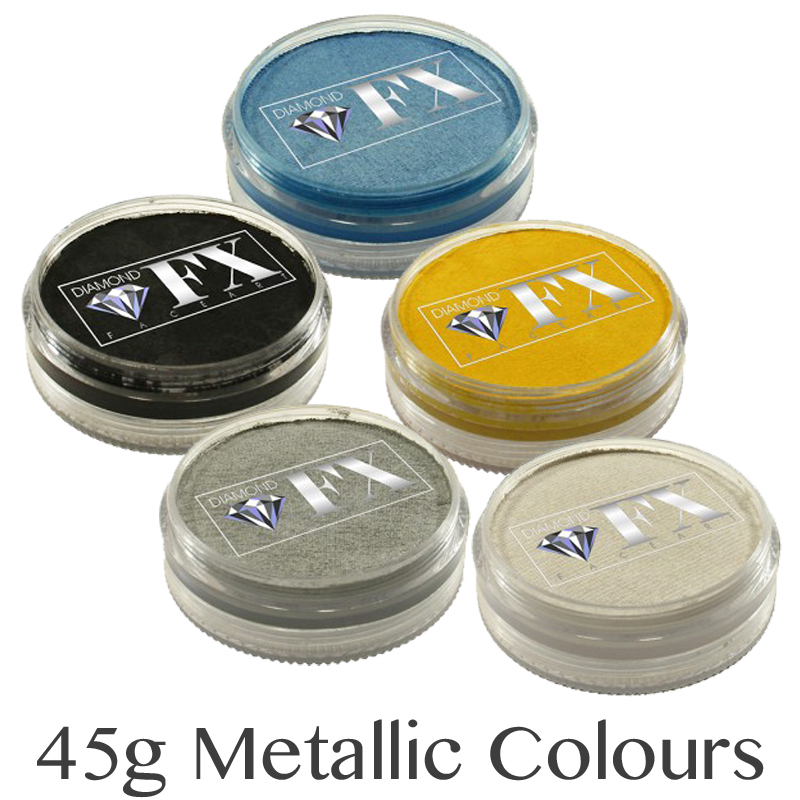 Please note that colours may vary slightly from the colour shown on your monitor.